HTC One (M7) and (M8) have received the Android 5.0.1 Lollipop update and in almost two weeks all the devices will benefit the update. OTA update is now available to download and to install manually. It is very easy to do it, so pay attention to the instructions below. This update is only for Google Play Edition (GPe) so don’t try to install the update on other HTC M7 or M8. Download the OTA Zip file. For each device you must run the most recent stock version, this is KTU84P. The file must be downloaded to the root directory. Turn off your HTC One device. Then turn it on by pressing at the same time Volume Down and Power. The device will go into Recovery Mode. Press Volume Up or Down to highlight Recovery and then tap the Power button. Your device will reboot. When the Android logo will appear with a Red Exclamation mark above it you must tap and hold Volume Up, after you must tap Power and the Recovery Menu will appear. Press the Volume buttons to highlight “apply from phone storage” and press Power. Go down to /sdcard/0 and there select the downloaded zip file. To do that press Power button. The update will begin installing. After the installation is complete select Reboot system now from the recovery menu. The reboot will take a while but don’t worry because it is completely normal. 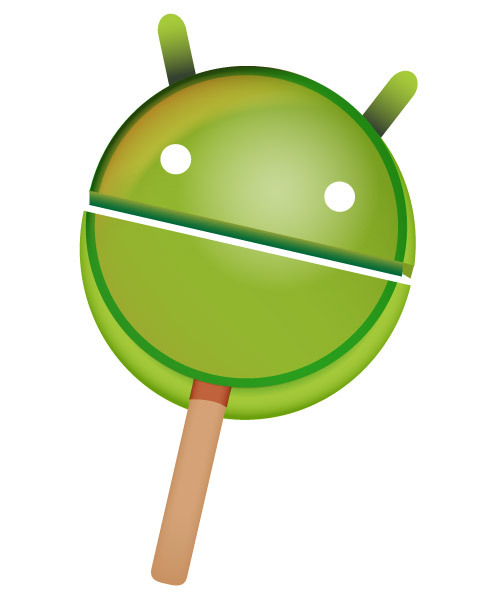 After the reboot you will freely begin to use the new Android version 5.0.1 Lollipop. It will be a real pleasure.